The bottom line is that if you or a loved are being abused, you need legal protection. Domestic violence is taken very seriously in Ohio, and orders of protection are designed to help victims. Unfortunately, these legal devices are sometimes used inappropriately against individuals too. The lawyers at CiceroAdams will speak with you about your situation and recommend a course of action, all in complete confidentiality. If legal action is necessary, the attorneys at CiceroAdams are ready to assist you. Collectively known as “restraining orders”, orders of protection set legally binding boundaries that require abusers to stop certain behavior or activity. Most commonly, restraining orders do not allow offenders to be within a certain distance of domestic violence victims, prohibit any contact (mail, email, telephone, in-person) with certain individuals and can be enforced by the police and / or the courts. Domestic Violence Restraining Order: A domestic violence restraining order can be used to keep family or household members safe from abuse in the home. In can also prohibit a person from coming onto another’s property or workplace. This type of restraining order can apply to children as well. Most restraining orders are known as “domestic violence civil protection orders,” and violators can be found in contempt of court. This particular type of restraining order can be enforced both by the court and by the police. 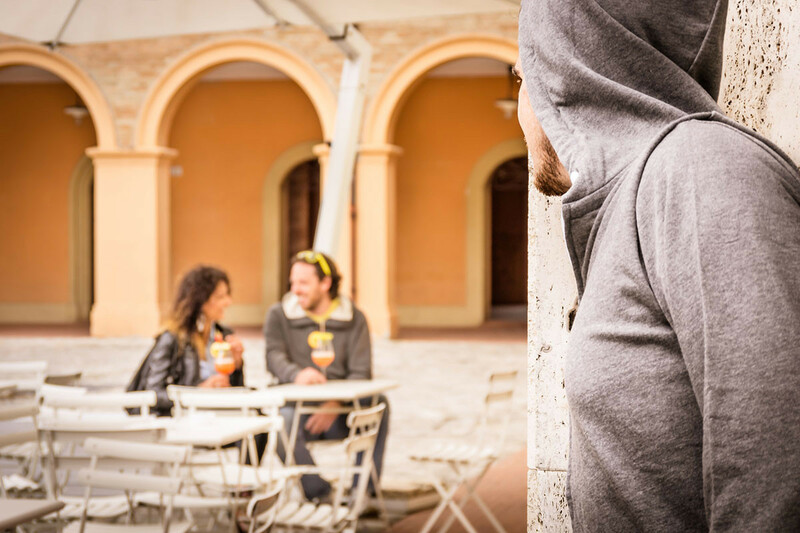 Civil Anti-stalking order: In Ohio, “menacing by stalking” is illegal. It is defined as a sustained pattern of knowingly causing mental distress to another person or threatening them with violence. If an order of this type is violated the result can be a contempt of court action resulting in fines and / or jail time. Temporary Protection Order: Temporary protection orders can be issued during criminal prosecution for the crime of domestic violence. They apply for a shorter period of time than do domestic violence civil protection orders, and are handled in criminal court instead of civil court. To get an order of protection, the attorneys of Cicero Law Office, LLC can assist you in petitioning the court and presenting your case. Generally, at least two court hearings will be required in the process. After and order of protection is obtained, our lawyers can assist you in being sure the order is enforced. If a person violates a restraining order, he may be required to attend counseling, could be fined, and / or sentenced to jail. Sometimes, however, restraining orders can be unwarranted. Our criminal defense attorneys also help those fighting orders of protection or seeking modifications to these orders. Please see our domestic violence page for more information.